In order to promote the mutual understanding, cooperation and exchanges in various fields between China and other countries, the Chinese government has set up a series of scholarship programs to sponsor international students, teachers and scholars to study and conduct research in Chinese universities. China Scholarship Council , entrusted by the Ministry of Education of the People’s Republic of China , is responsible for the enrollment and the administration of Chinese Government Scholarship programs. The Chinese Government Scholarship consists of full scholarships and partial scholarships, and it is open to the undergraduate, graduate and visiting students. The “Chinese Government Scholarship - Chinese University Program” recruits excellent foreign students for postgraduate studies. Scholarship duration is two to three years for master’s programs and three to four years for doctoral programs. 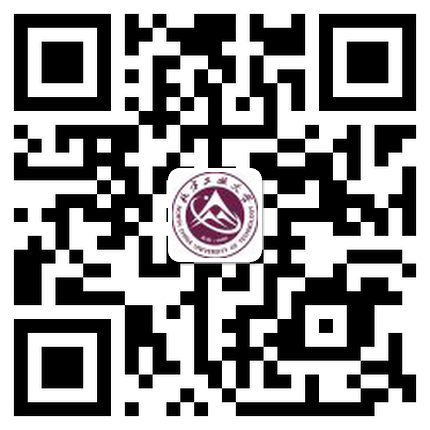 Please visit website ( www.csc.edu.cn/laihua ) for search and register your information. You also need to consult the NCUT International School for related information and register online. The website is https://ncut.17gz.org/member/login.do . Usually the application season is from January to April. Applicants should apply at both CSC Online Application System and NCUT Online Application System. 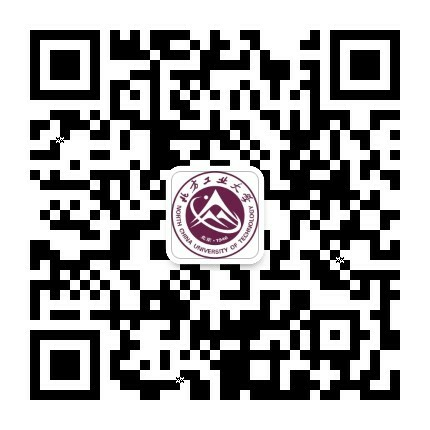 Agency Number is 10009 for NCUT which is the first required item when applying online at CSC Online Application System for International Students(http://laihua.csc.edu.cn). A correct Agency Number will lead to the presence of the corresponding application receiving agency. Wrong Agency Number will lead to application rejection. Chinese Government Scholarships have full scholarship and partial scholarship. Within the scholarship duration, registered scholarship students will receive a stipend each month. Students registering on or before the 15th of the month will receive a full stipend of that month. Those who register after the 15th of the month will receive a half stipend of that month. Graduating students will receive stipend until half month after the graduation date. If registered student stays out of China for more than 15 days due to a personal reason （school holidays excluded）, his stipend will be stopped during his leaving. 2. Partial scholarship covers one or some items of the full scholarship. According to the CGS management regulations, the CSC will evaluate the performance of the scholarship students annually. Only those students whose performance meets the requirements are eligible to continue to receive the scholarship for the following year. The annual evaluation of the CGS status usually begins in April. It is based on the students academic report (grades), study attitude, class attendance, behavior, rewards and punishments. The scholarship of those who do not pass the evaluation will be suspended for one year or be terminated completely. Beijing Government Scholarship was established by Beijing Municipal Government, covers the tuition fees of international students fully or partially, and need to be applied every year. Students need to consult the NCUT International School for related information and register online. The website is https://ncut.17gz.org/member/login.do . Beijing Government “the Belt and Road” Scholarship was established by Beijing Municipal Government, covers the tuition fees of international students. Students need to consult the NCUT International School for related information and register online. The website is https://ncut.17gz.org/member/login.do . Applicants must come from the countries along the Belt and Road. All the tuition fee for undergraduate students and graduate students. The Forbidden City Scholarship was established by Beijing Municipal Education Commission and Beijing Municipal Bureau of Finance. Students need to consult the NCUT International School for related information and register online. The website is https://ncut.17gz.org/member/login.do . Applicants must be non-Chinese citizens of sound health. Receiving no other tuition scholarship funds. Tuition , accommodation and Stipend. NOTE:It also offer a round-trip international plane ticket (only in economy class) for the 1st time to Beijing and the time after the graduation. NCUT President Scholarship for International Students is offered by North China University of Technology to international students and need to be applied every year. New students need to consult the NCUT International School for related information and register online. The website is https://ncut.17gz.org/member/login.do . (2) Already admitted as an international student at NCUT. It will fully or partially cover covers tuition, accommodation and living stipend.